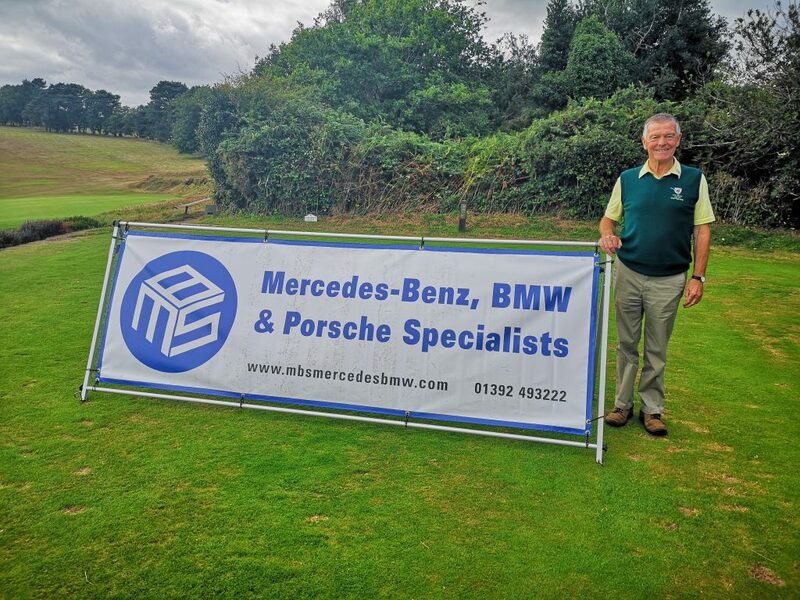 Reflecting back through the summer months, MBS were proud sponsors of a hole at the East Devon Golf Club Captain’s Charity Day. 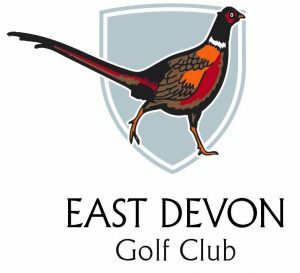 What an excellent event that was put on by the East Devon Club, with fifty teams of four that took part on the day! 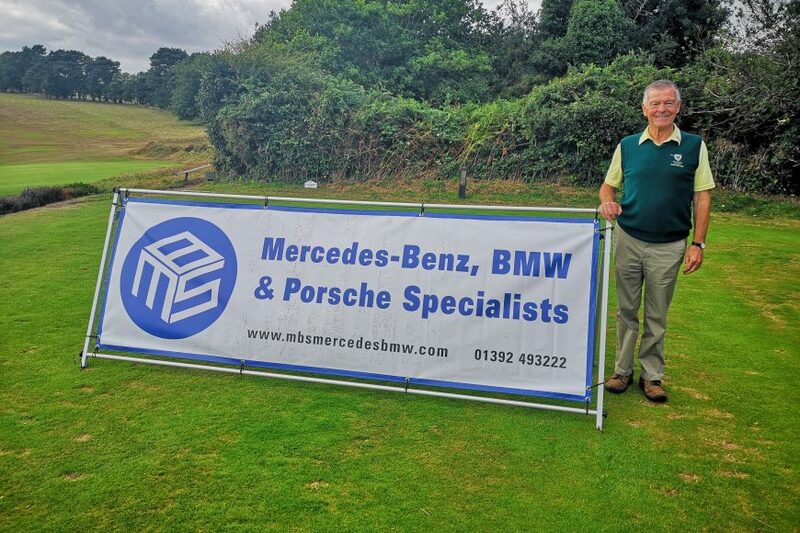 Well done to the club captain, Tony Mackness and ladies’ captain, Maria Heard for organising the charitable event.